Steel Buildings have been our speciality for over 40 years now and throughout the 40 years that our business has been established we have gained huge amounts of knowledge and experience within Steel Buildings. 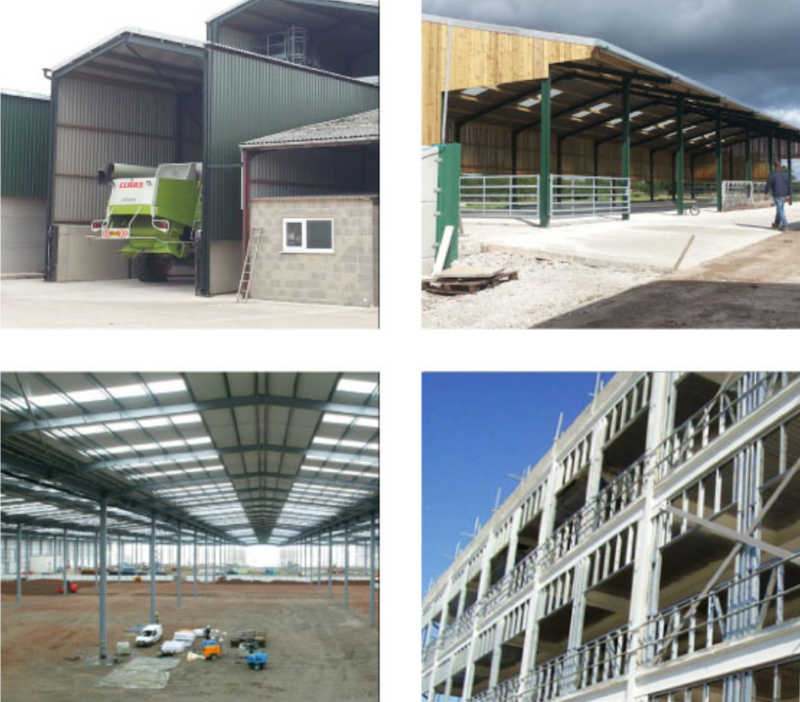 We have also managed to build up a large customer base including local agricultural clients who regularly use our steel building services or who refer us onto friends and family. Steel Buildings have been our speciality for over 40 years now and throughout the 40 years that our business has been established we have gained huge amounts of knowledge and experience within Steel Buildings.